Stucco services in the Greater Toronto Area. Everest Stucco & Plaster is a trustworthy and professional home improvement company. 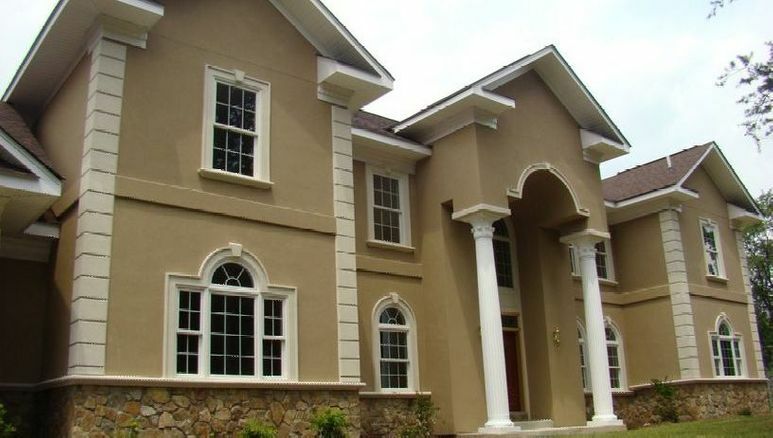 We specialize in stucco, updating or repairing your home’s exterior or interior with the highest quality stucco possible. Whether you’re an individual home owner or a business owner, we guarantee long-lasting results on both residential and commercial properties. You can trust that we will enhance your space, adding character and a touch of elegance to every project. With several years of experience installing and applying stucco, you can count on us to deliver the best service possible! With over 50 years of experience in stucco application and repair, you can trust that Everest Stucco & Repair will provide you with the best service in the area. We have done extensive work on residences and business in the Greater Toronto Area, offering very competitive rates for superior services and products. We handle projects big or small, so don't hesitate to contact us for your free quote today. Bring new life to your interior space with professional plaster services by Everest Stucco & Repair. 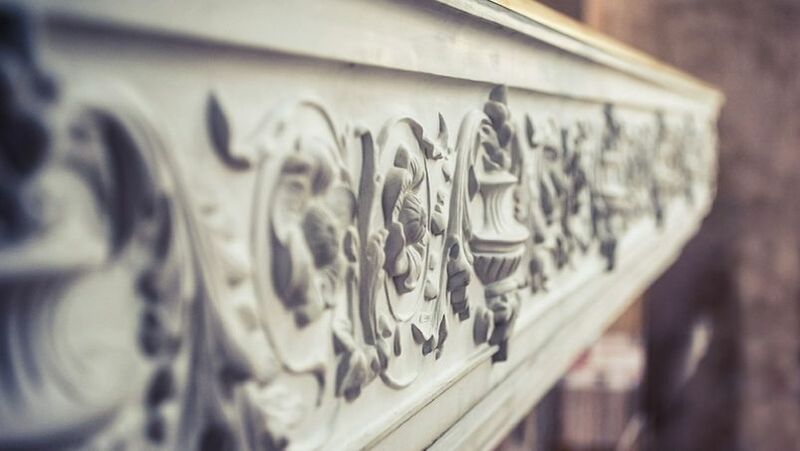 From walls, to fireplaces, to a small detail in your bedroom, we can put our skilled plaster services on any surface you desire. We utilize the best plaster application processes to provide you with highly detailed patterns and perfectly smooth finishes that will stand the test of time. We aren't happy until you're completely satisfied with the result.